If you are yearning to increase your revenue so that you can grow your business then take note! Growing your business as a consequence of an increase in your revenue need not be too complex nor difficult. At the end of the day, how to win in business doesn’t actually have anything to do with being fancy or flashy. 1. Learn how and then consistently turn your advertising into profit. 2. Stop Thinking Like a Marketer. 4. Know Your Real Numbers. 6. Expand Your Thinking and Your Skills. These are the ingredients you must have to succeed specifically in the art and science of growing your business and as such will dramatically increase your revenue. 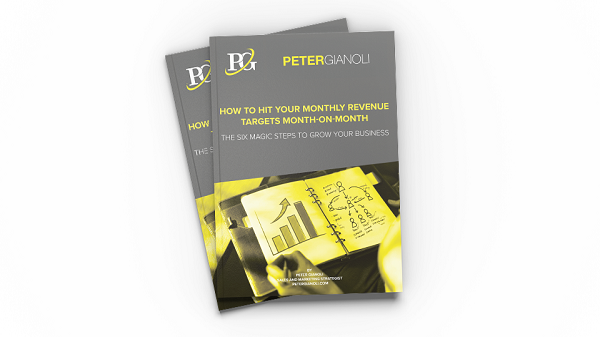 To help my clients increase their revenue month on month I have written a detailed white paper outlining these six steps in detail, to download your copy please Click This LINK. Would you buy a tiny house for $8.01? But would you buy this house for $8.01 if you knew that you could rent it out for $13.40 this month? The cool thing is, now you own the house free and clear. Even if you rent it the following month for $1.00, you’re still making a profit. In fact, the entire dollar is profit. So, why am I talking about a $8.01 house? Because this is what I have been able to achieve for myself and my clients with effective advertising (one that turns into a profit) and it can perform just like this $8.01 house. For your initial investment into advertising it is possible to get your money back plus a list of clients you can continue to re target with offers, so that when they buy it is all profit. To find out how you can do this please Click This LINK.